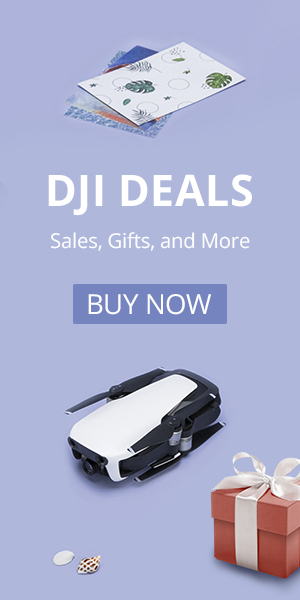 If you are shopping for a drone on a budget then Half Chrome has you covered. You can get a great toy for under $50. You can also get a fantastic machine for over $1000. It all depends on what you are looking for and what your budget is. No matter what your budget, or your needs Half Chrome Drones has you covered. You can search in specific price ranges with the links below. We build a system to help match the drone to your wants, needs and budget. We call it our Drone Cipher. Click here to check out our Half Chrome Drone Cipher™. No worries, Half Chrome Drones has you covered. 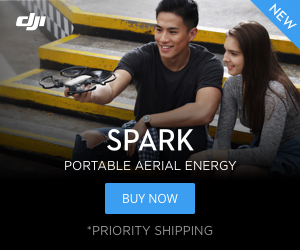 Maybe you want aerial photography drone, or maybe you want a fun toy. Want FPV? We’ve developed an advanced system to match you to the right drone. We call it our Half Chrome Drone Cipher™, go check it out. We also are constantly updating our Best Drones Now page to help you stay current.